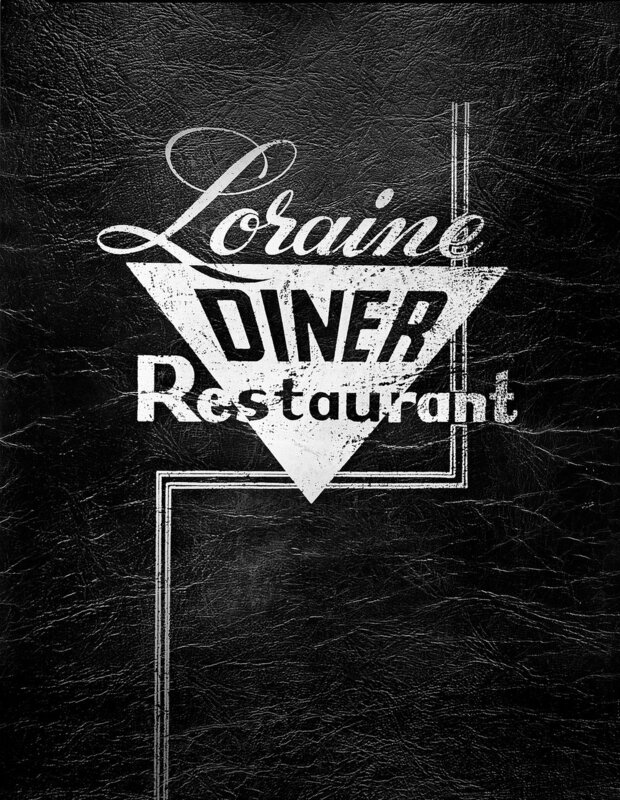 This is a personal project on the Loraine Diner, an old, stainless steel, boxcar-style diner that was razed to make way for a McDonald's. 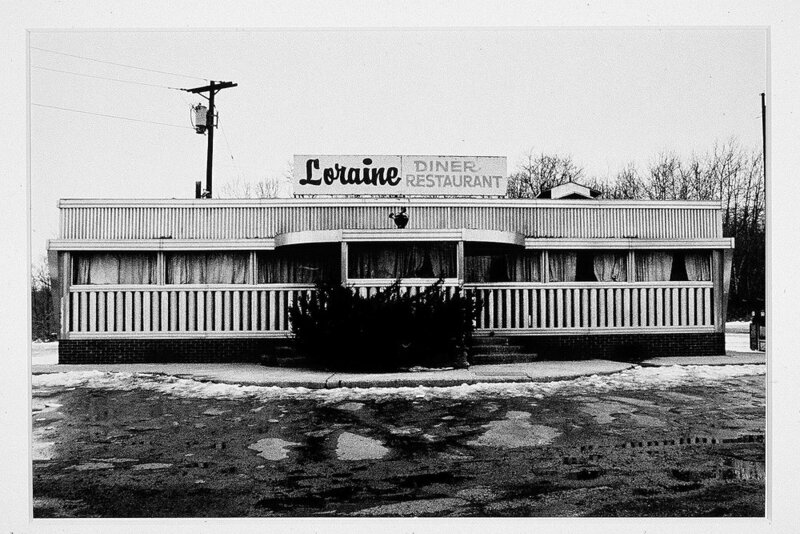 I had been working on another project documenting roadside Americana when I first came upon the Loraine Diner, which was located on the southbound lane of Route 1 in South Brunswick, New Jersey. 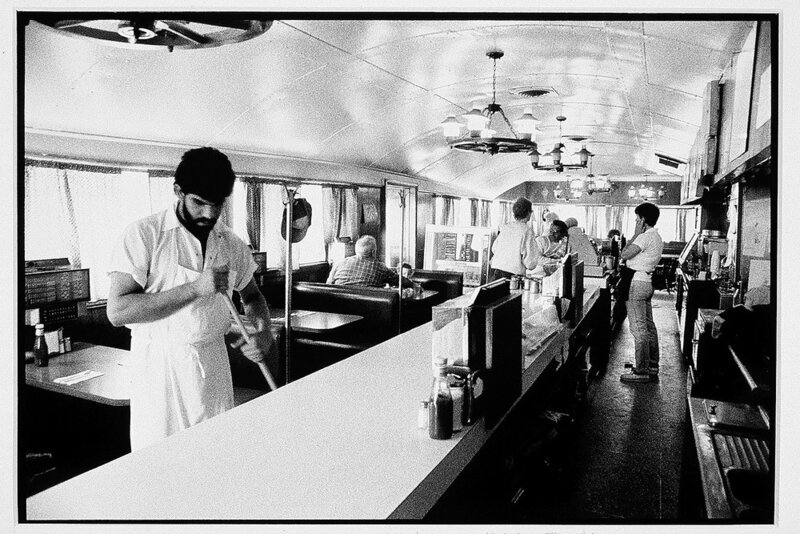 I photographed the diner for a period of 18 months before it was demolished. It was shot on black and white film, and it was during this time that Kodak introduced T-Max 3200, the fastest film ever manufactured. 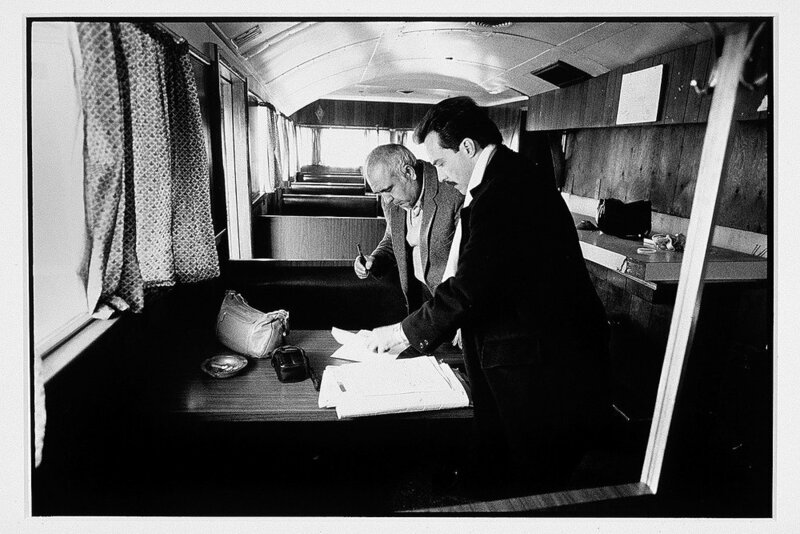 The series was shot with T-Max 3200, along with Kodak Tri-X that was push processed to 1600 or 3200 ISO. Shooting with high speed films allowed me to shoot with available light without using a flash, and thus be less obtrusive. I also really liked the grainy quality that both films produced, and thought it was well suited to the subject matter. 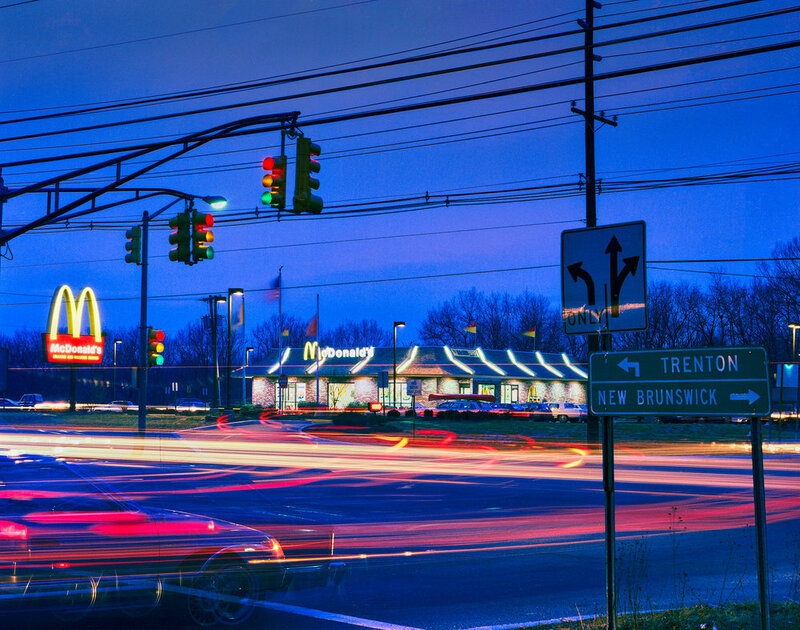 The entire project took four and a half years from the first click of the camera’s shutter, through the editing, printing, mounting and matting of the series as 16 X 20 inch museum-quality, archival prints. 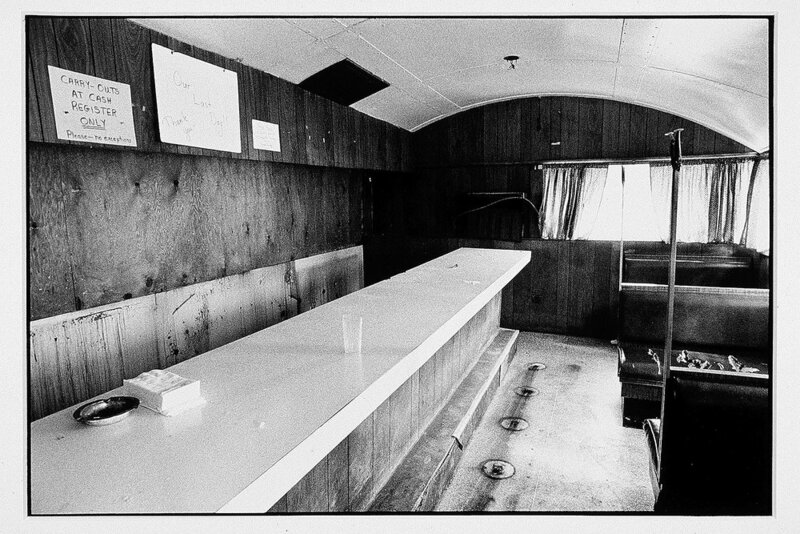 The last frame of the series was shot on Kodak Color Negative film with a 4 x 5 inch view camera, and was printed and matted larger, as a 20 x 24 inch museum-quality, archival print. The menu was photographed with 4 x 5 Kodak T-Max 100 film and scanned with an Epson V700 scanner.